Early texts about dragon blood elixir exist in several locations, although age and war have destroyed many. Further confusing the matter is the veiled and obtuse way in which the elixir is often discussed, hiding the true meaning from all but a select few. 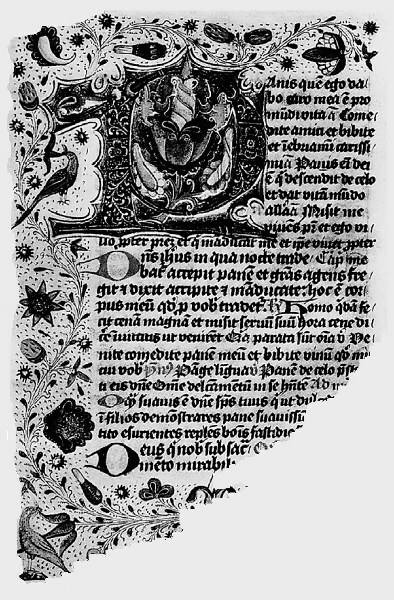 This is a photograph of a text written in the Netherlands about 1470, discussing the medical properties of dragon blood elixir. Kept in the national library in Warsaw, it was unfortunately burnt in 1944 during the Nazi retreat. The above image is from a manuscript written in 13th century France. 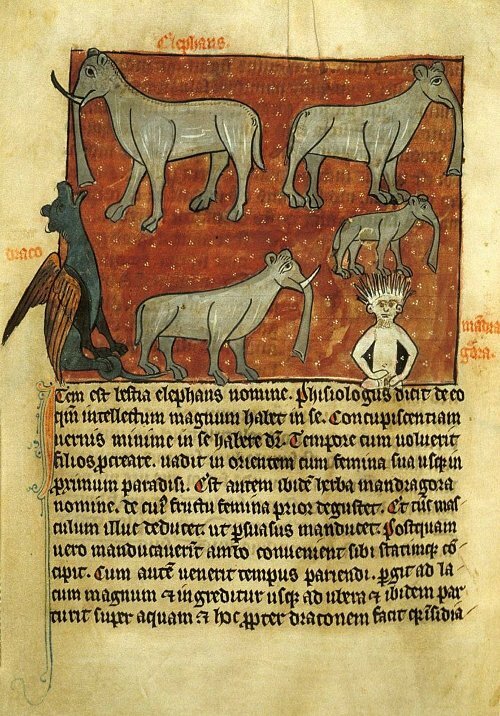 The elephant, dragon and mandrake are described in the text, along with "a curious draught of deepest red" a clear reference to dragon blood elixir.